At this time of the year, our thoughts often turn to the events of the year that is ending and the outlook for the coming year. The year 2018 was an interesting one for butadiene market players, and not at all what we expected at the beginning of the year. 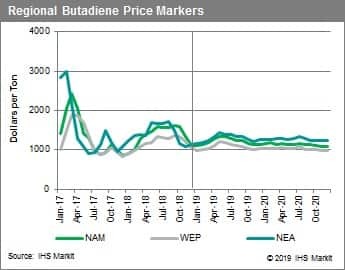 The year began with optimism that increased butadiene supply, primarily in the US, would combine with relatively flat energy prices to drive a relatively well-supplied, stably priced global butadiene market. Clearly, none of those things happened. 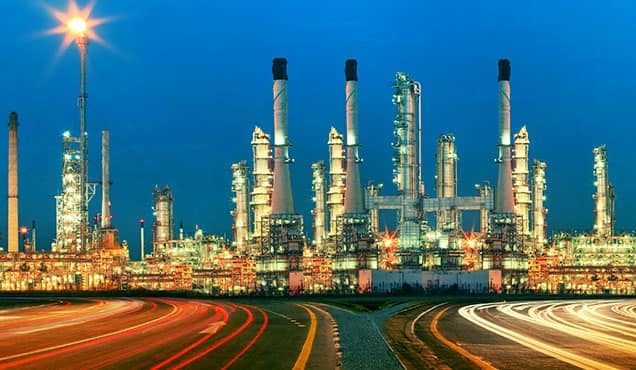 There were three main drivers that helped in the deviation from the 2018 forecast: higher crude oil prices, poor performance down the ethylene chain in the US, and ethane supply and price shocks also in the US. At the beginning of 2019, it seems we are back in conditions similar to early 2018; will we see the realization of improved market conditions or another disappointment similar to 2018? The big question is, what is in store for us in 2019? Global economic growth will be weaker in 2019 than it was in 2018. 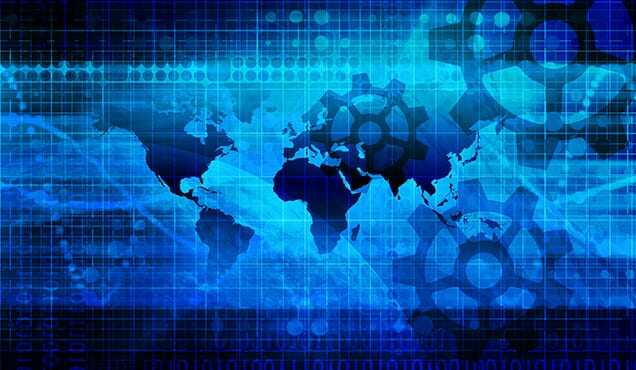 The geopolitical turmoil stemming from a number of factors, including trade policy disputes, is certainly taking a toll on the economies of several significant countries. 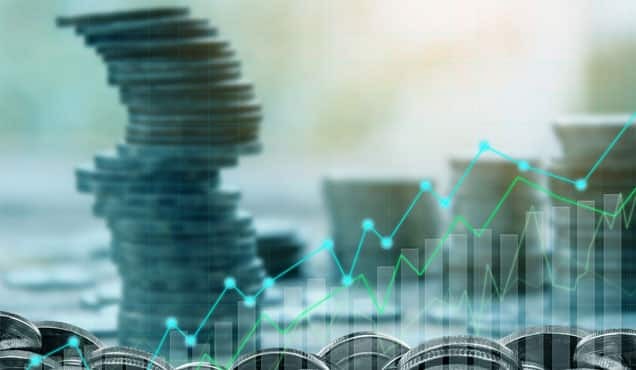 While the possibility of recession in 2019 remains low, slowing near term growth and a recession within the next few years remain distinct possibilities. Chinese economic growth will be the single-largest concern driving overall butadiene demand growth. Base energy prices will be relatively stable. The current price is a little too low to be sustainable, but after a recovery in the first part of the year, the upward and downward price pressures will essentially cancel each other out. Ethylene crackers will continue to favor lighter feedstocks, but not to the degree that has been common for the past few years. Ethane supply in the US will be constrained, especially in the second half of the year, driving an increase of propane cracking until additional ethane distribution and fractionation capacity can be added and started up. Crude C4 availability is unlikely to be a significant global market driver. Additional ethylene crackers in the US and China will add crude C4 to markets that have been traditional butadiene equivalent importers. This development will begin to put pressure on export from West Europe, although that dynamic will take longer than this year to fully develop. Butadiene prices in the three major regions will be relatively flat throughout the year. The combination of stable energy prices and an improved supply/demand balance outlook drive the price forecast. 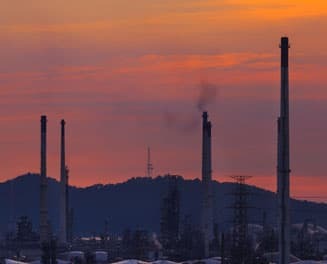 The US price differential to West Europe will decrease in the second half of the year as additional crude C4 and butadiene production startup. 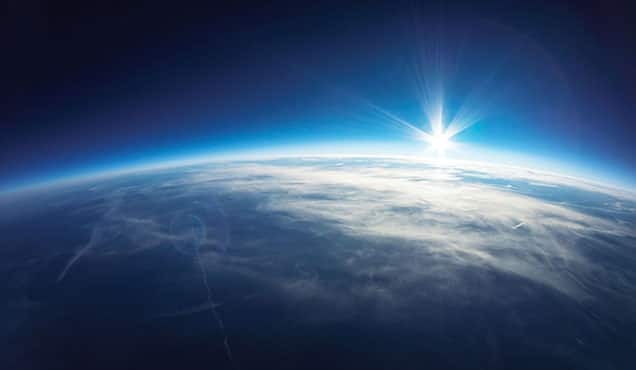 What are the most significant forecasts risks in 2019? 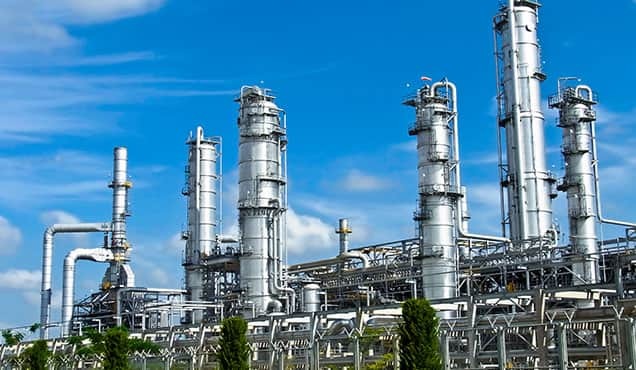 A significant number of unplanned outages for either the ethylene crackers or the butadiene extraction units would result in higher butadiene prices for short periods of time. Energy price volatility, either upside or downside. It would seem that there is more downside risk than upside, although not by too much. Ethylene cracker feedstock deviations from the forecast. Right now this is most likely a North America dynamic. 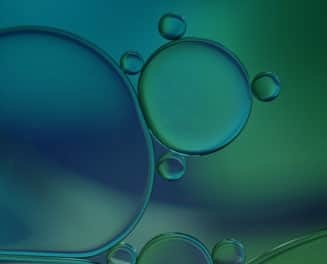 Beginning in the second half of 2019, we expect ethane supply to tighten, driving ethane cracking economics into parity with propane cracking. This situation is expected to increase crude C4 production, and therefore butadiene production, in the US. If this does not happen, at the very least the butadiene price in North America would remain much higher than West Europe. Potentially, this dynamic could drive US consumers into the spot import market and a repeat of the early 2018 price increase. Delays in the startup of new ethylene crackers in the US. This would also keep the North American butadiene market tighter and require additional imports to close the balance. Prices would be incrementally higher. 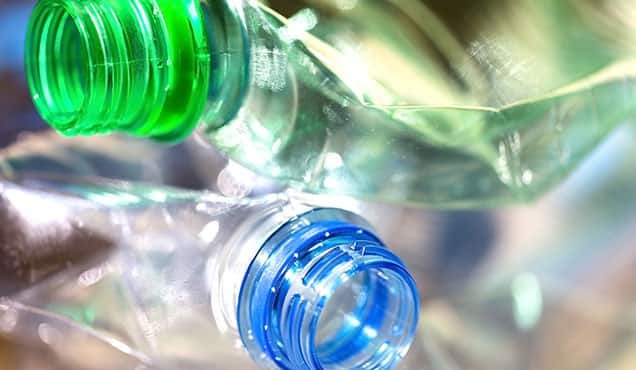 Global economic turmoil impacting butadiene demand. While our economic forecasters indicate both upside and downside possibility from their outlook, it seems that the butadiene outlook would be more affected by downside deviations than upside. 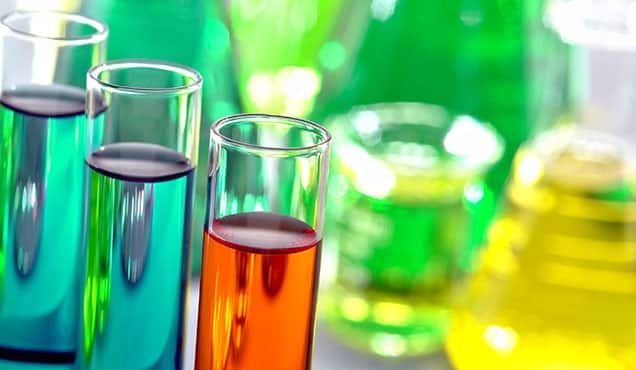 IHS Markit experts are closely analzing the butadine market with near-term market intelligence provided through the Global C4 Olefins & Elastomers Market Advisory Service.